I Spy Animals: It's a Raccoon, It's a Dog, It's a...What IS it? It's a Raccoon, It's a Dog, It's a...What IS it? "Raccoon," you say, "Ho hum." "But that's not a wild dog....that's a raccoon," you answer. Ahhh, but wait....check out the animal below. 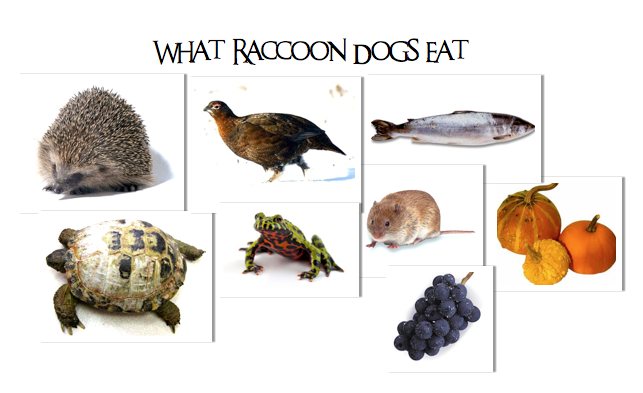 So what's that other raccoonishly amazing animal at the top? 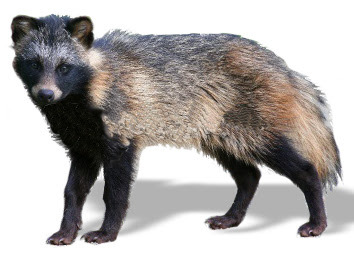 It's a Raccoon dog. No kidding. 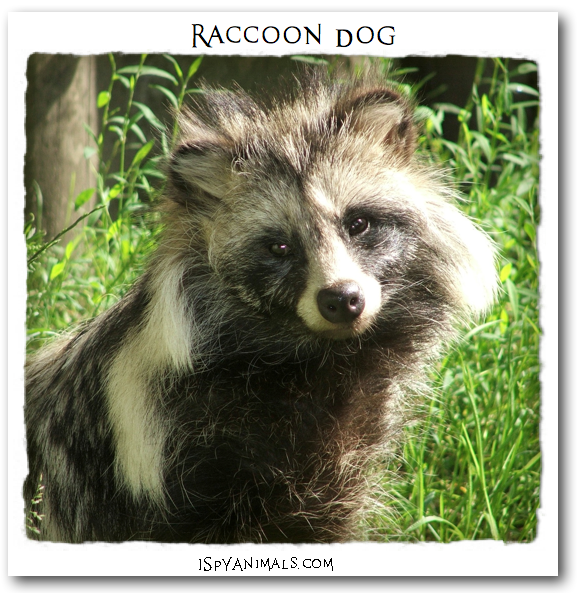 Raccoon dogs are wild dogs that live in Asia. Weird Thing #1: They can can climb trees! Weird Thing #4: They eat mice...and pumpkins! Raccoon Dogs and Maned wolves aren't the only strange dogs, or canids, out there. In the next few posts, we'll explore some more! Got a question? Leave me a comment! July 4, 2015: I saw a raccoon fox very similar to the picture in this article, in Chula Vista, California, just south of San Diego. I live on a hill, in an urban neighborhood, but there are plenty of hills and places to hide for wild life. I have never seen an animal that looks like this before. It was a large grey fox with raccoon markings. Much too large and lanky for a raccoon, but clearly not a typical fox or wolf. For certain, a wild dog of some sort. Your picture is the only one that I could find that looked similar to what I saw. Your article says Asia. Hmmmm... this is not Asia. Should I be telling anyone else about this?